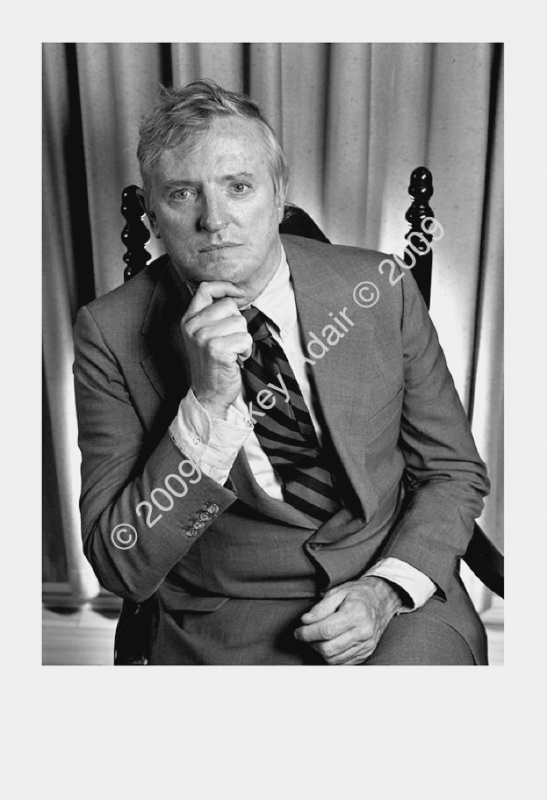 William F. Buckley, Jr. taped a couple of episodes of his PBS talk show Firing Line at WFSU-TV. He was a patrician but bought a keg for the staff. He was a prolific author on conservative subject matters and an avid sailor.